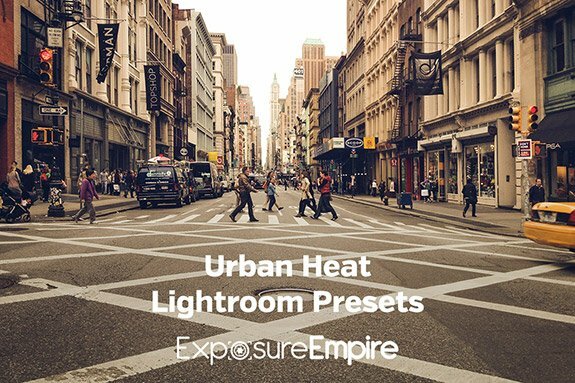 This bundle includes a total of 546 Lightroom presets in 21 different packs worth $467 for just $29. That's a savings of 94%! 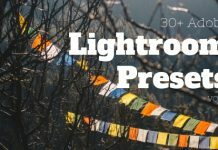 But hurry, this price won't last long. 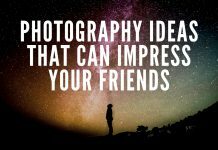 Editing your photographs can be fun, but it also takes A LOT of time. 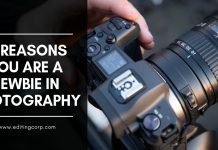 The more photos you take, the more time you’ll need to spend processing them. 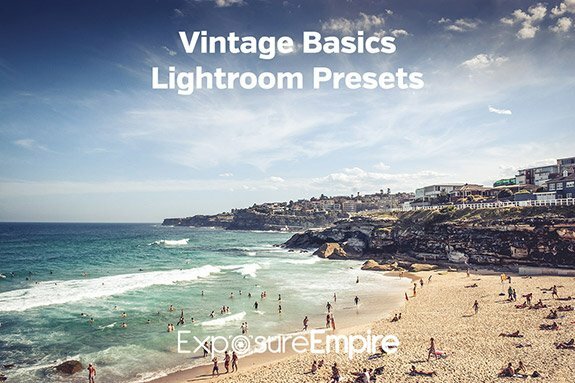 Making use of Lightroom presets is one of the best ways to reduce the amount of time that you spend editing your photos. 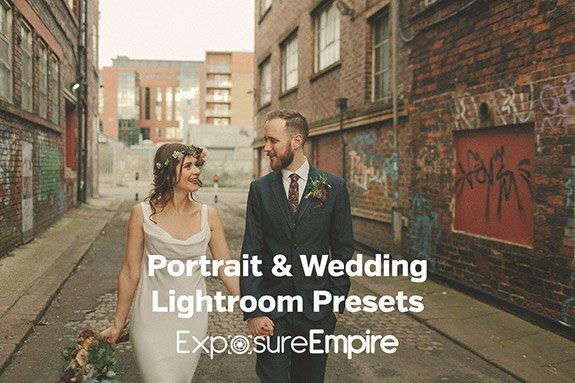 Professional Lightroom presets for portraits, landscapes or any other type of photography are a great way to process your images to achieve any kind of look. 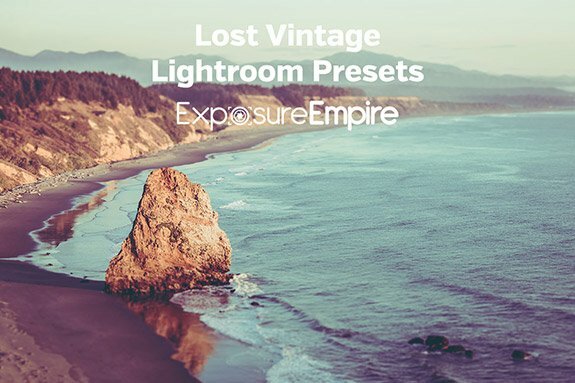 Lightroom Presets – the term speaks for itself. 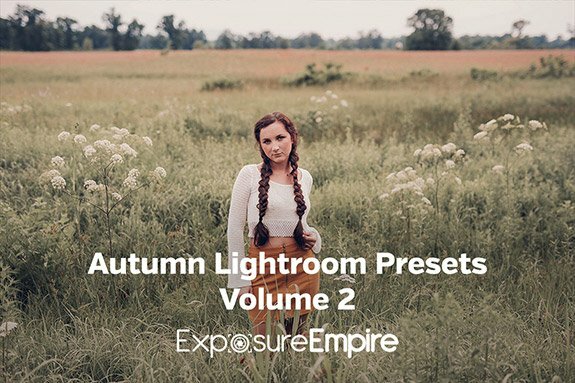 They are pre-determined values of all sliders (Exposure, White Balance, Contrast, Shadows, Highlights & More) in Lightroom. 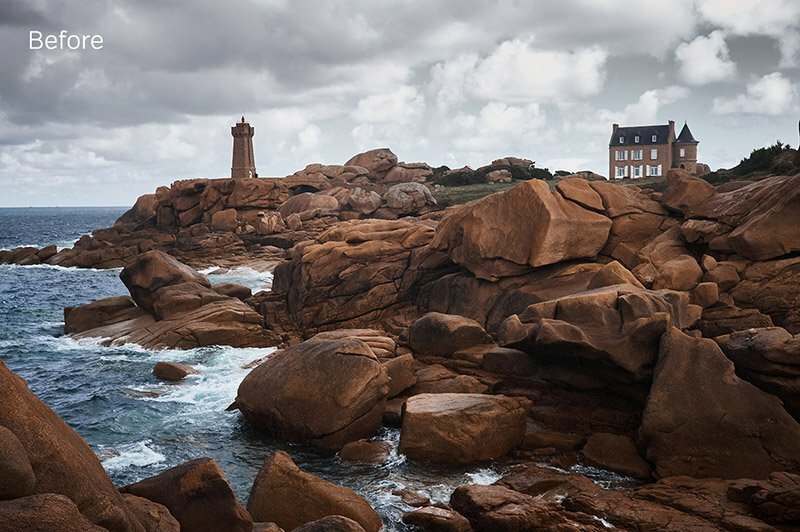 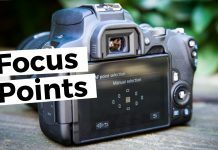 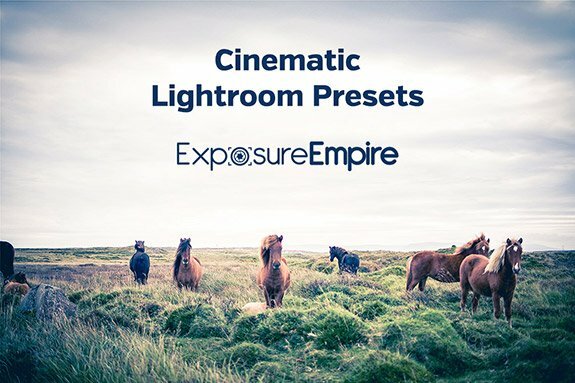 Lightroom presets for portraits and landscapes are created specifically for the purpose of enhancing portrait and landscape photos. 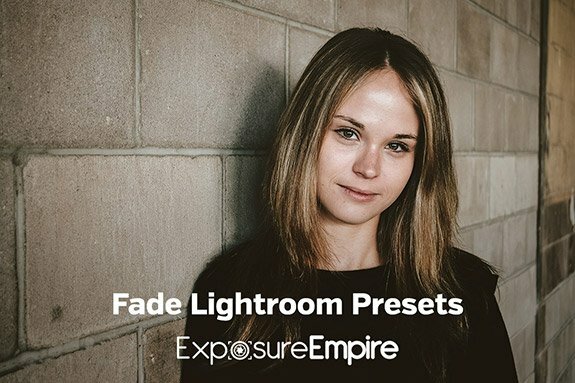 Lightroom presets for Portraits, when applied to an image helps smooth out the skin and enhance facial features & textures. 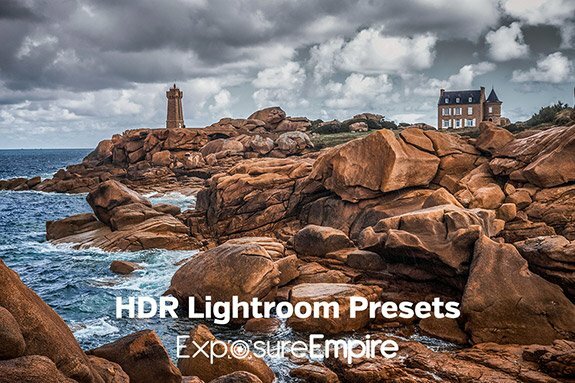 While landscape presets are mostly High Dynamic Range (HDR) presets that makes it easy to get HDR-like effects with any photo. 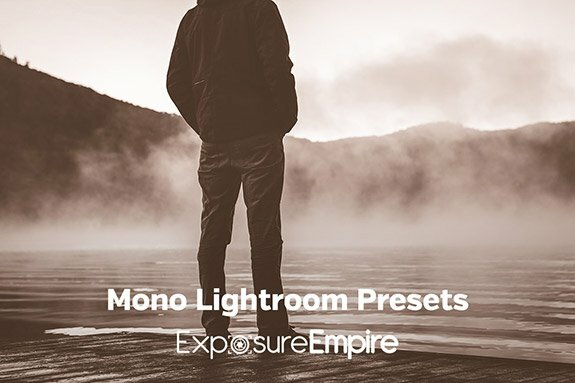 Take your photos to the next level with this collection of more than 500 professional Lightroom Presets for portrait and landscape photography. 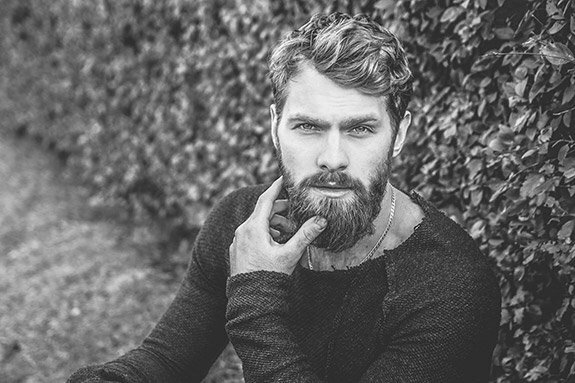 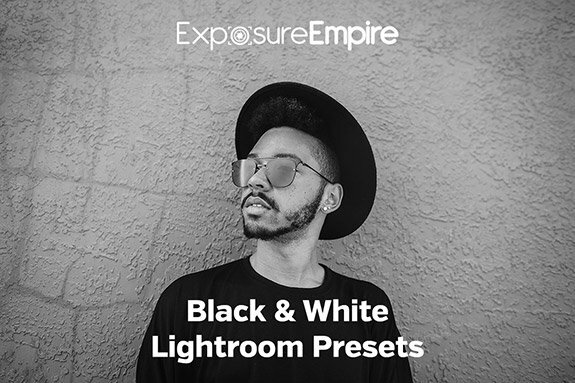 Whether you want to make dull photos come to life, give a photo a matte film look, increase the dynamic range, apply a subtle effect, or create a beautiful black & white image, this bundle has plenty of amazing options for you. 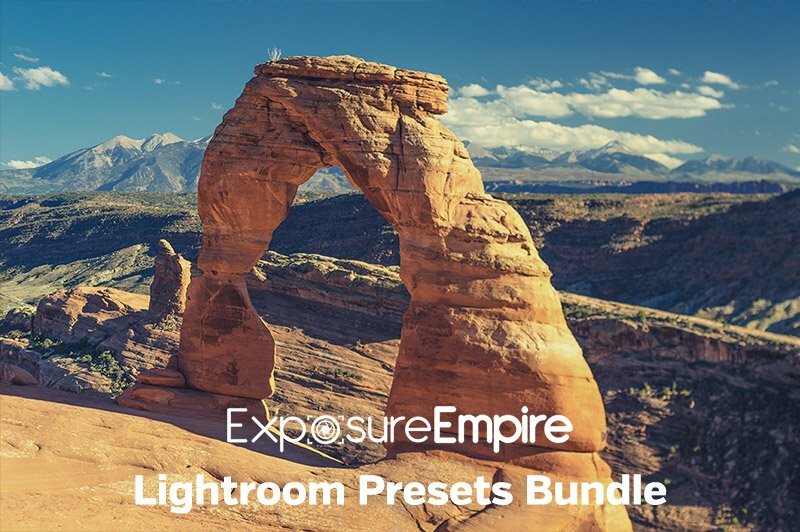 With the bundle, you can get all 546 Lightroom presets for just $29. 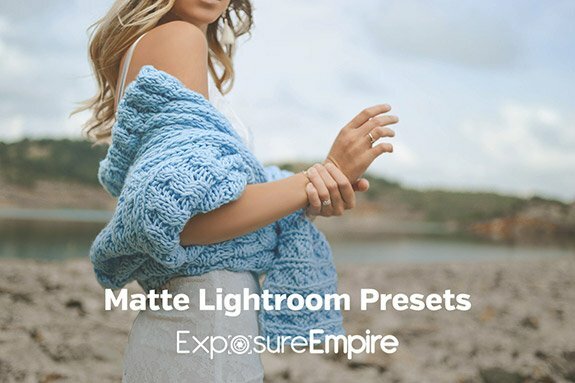 That’s almost 94% OFF! 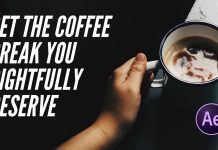 But hurry, the offer won’t last long. 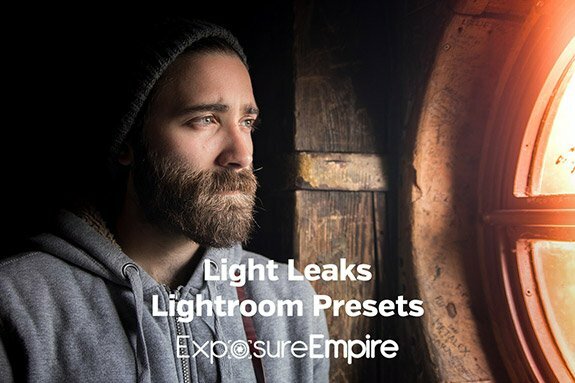 What’ Included In The Bundle? 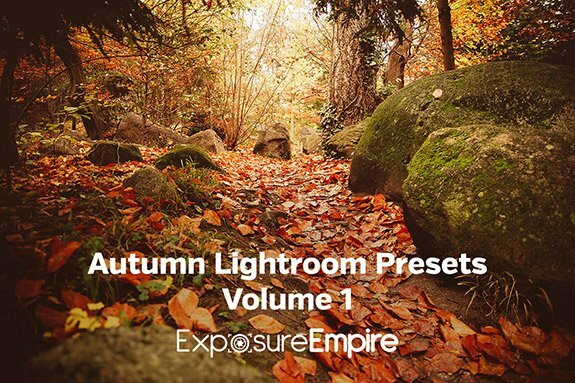 21 different packs (total 546 presets) are included in the bundle. 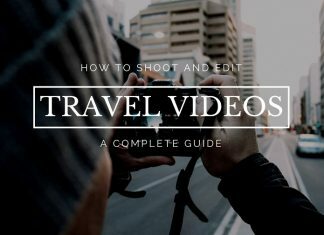 Can be applied instantly with one click. 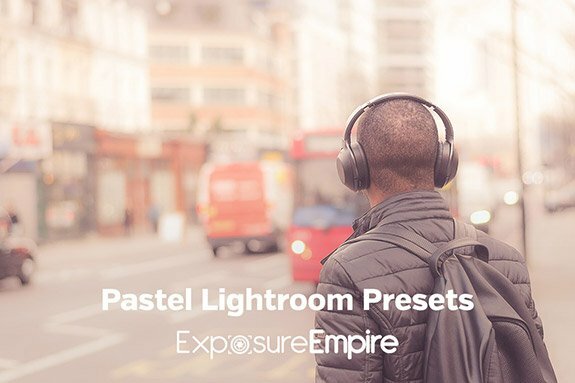 Presets can be used as a starting point and can be tweaked further according to your preferences. 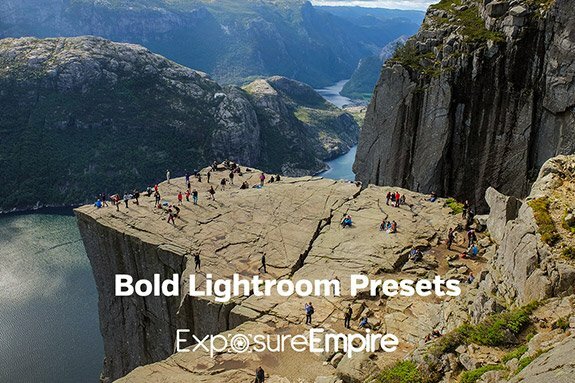 Created by professionals and tested on hundreds of sample images. 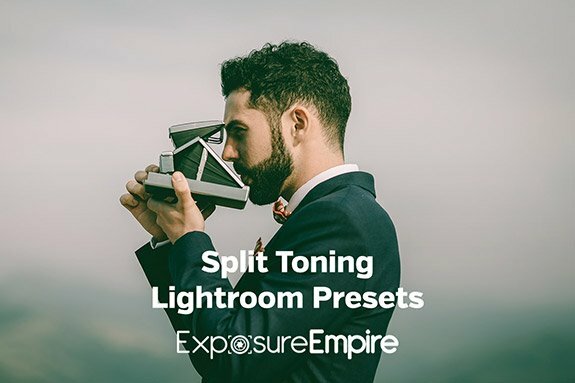 Huge variety of effects and styles to choose from. 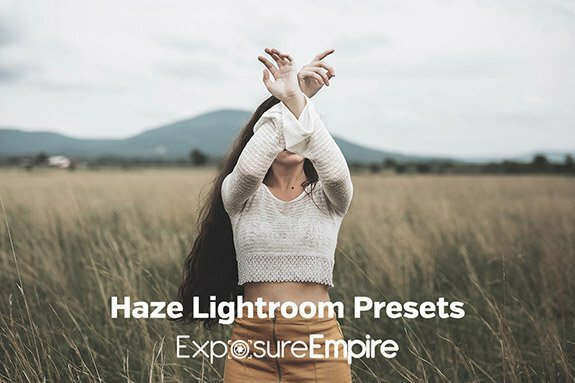 Below you will find all the packs of Lightroom Presets. 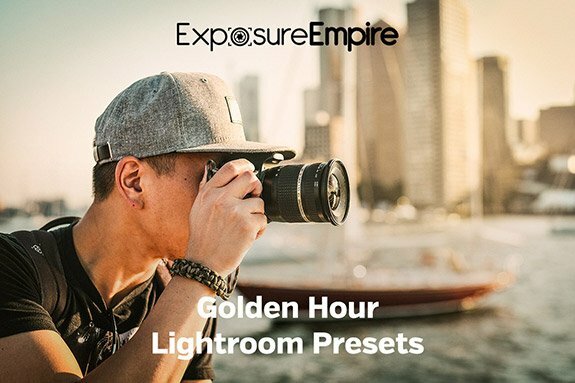 Purchase any of these packs individually, or grab the best value offer by purchasing the Lightroom Presets Bundle which includes more than 500 presets at a huge savings. 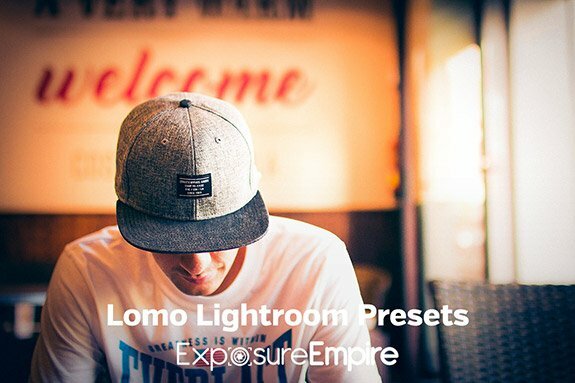 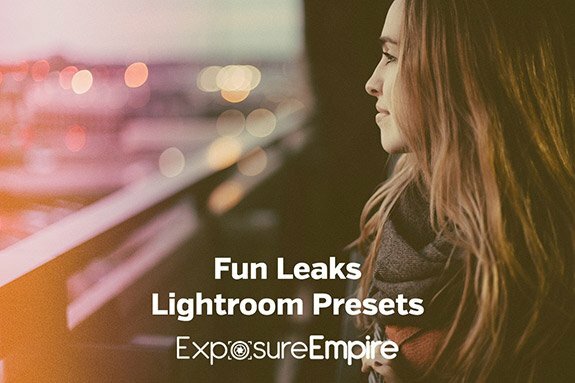 Get all of the preset packs worth $467 for just $29 by purchasing the LIGHTROOM PRESETS BUNDLE. 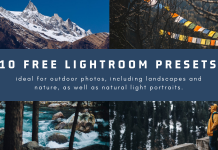 See this page for details. 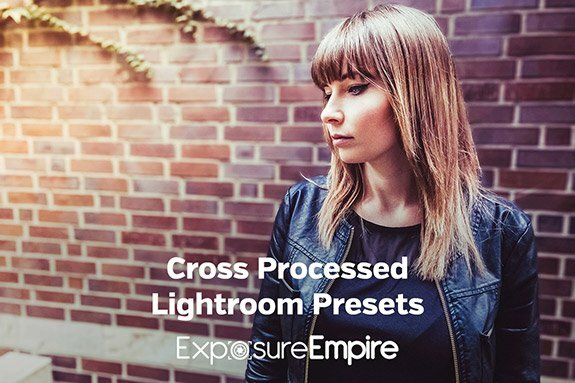 Light presets for portraits and landscapes are compatible with Lightroom versions 4, 5, 6, CC, and Classic CC. 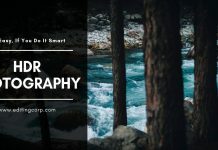 Use RAW, .dng, or .jpg files with the presets. 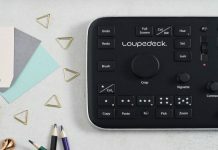 Presets can be installed on multiple computers.